Order within 5 hours 41 minutes for Same Day Delivery! 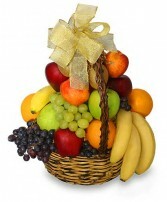 MAPLE LANE FLORIST creates beautiful custom gift baskest for all occasions including the birth of child. 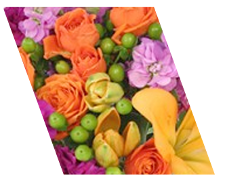 We will secure and arrange quality products in a visually appealing fashion and will deliver it with pride to your chosen recipient. 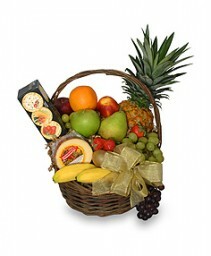 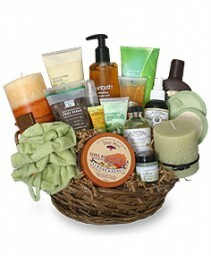 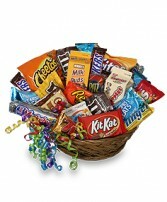 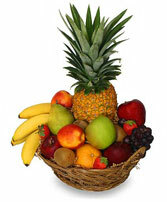 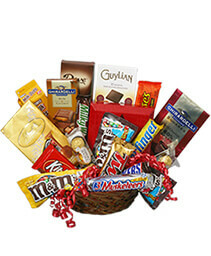 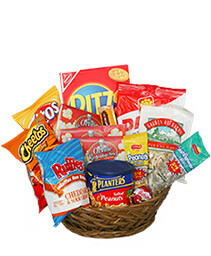 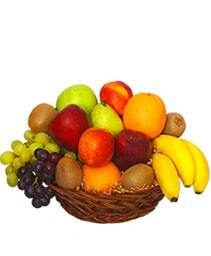 Please call MAPLE LANE FLORIST to arrange for the creation of a custom basket today! 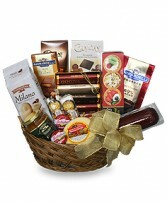 Please note that our only limitations may be product availability and generally same day deliveries are not possible with gift baskets.